A wonderful gel for the rapid repair of damaged skin, providing deep moisturisation coenzyme Q10 and vitamin C for powerful antioxidant may be used as the finishing element in a skincare regime. It also works well as an active mask to rapidly give skin a glowing, healthy looking radiance. The gel contains coenzyme Q10 and vitamin C for powerful antioxidant properties. A wonderful gel for the rapid repair of damaged skin, providing deep moisturisation. P-Effect Reliance Gel may be used as the finishing element in a skincare regime but also works well as an active mask to rapidly give skin a shiny, healthy looking radiance. The gel contains coenzyme Q10 and vitamin C for powerful antioxidant properties. These two ingredients help restore the energy potential of skin cells. 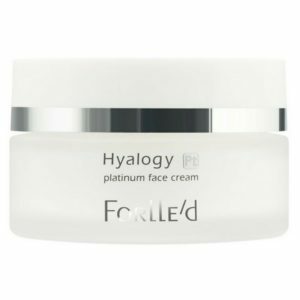 Low-molecular ingredients, arginine and sodium-magnesium complex provide immediate rehydration but also increase the ability of the skin to retain moisture. This increases the density and suppleness of skin with a clear lifting effect. Tyrosynase helps to improve uneven skin colour. Suitable for all skin types and any age. Particularly recommended for oily and oily problem skin. Low-molecular hyaluronic acid, hydrolyzed egg-shell membrane, hydrolyzed pearl protein (conchiolin), maltitol (gel-forming agent), succinol atelocollagen (perfectly compatible with skin collagen), coenzyme Q10, hydrolyzed elastin, vitamin C, magnesium-sodium complex, dipotassium glycyrrhizate, extract of bearberry leaves, arginine. 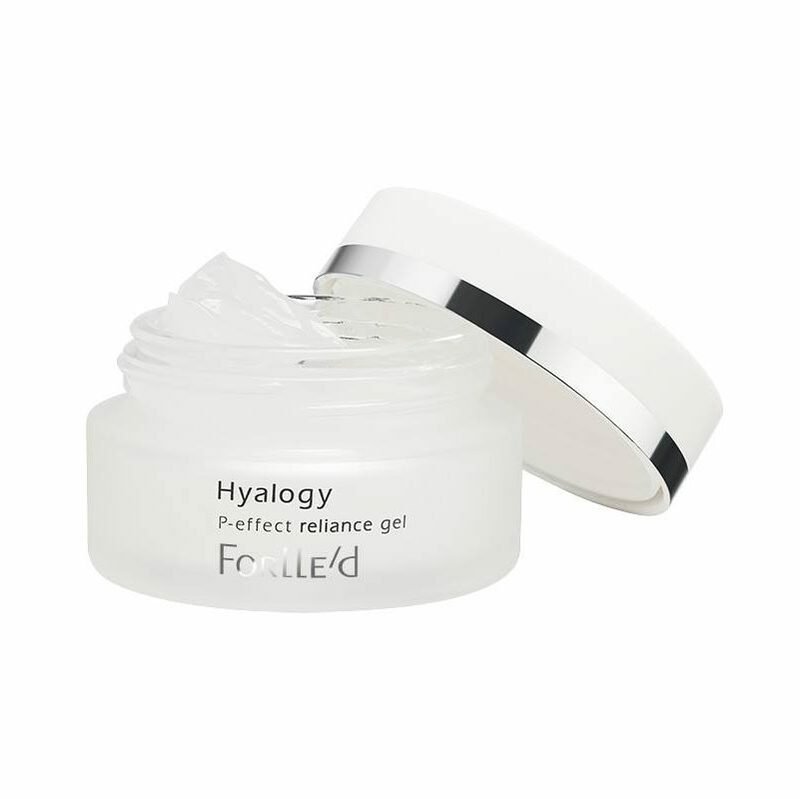 Apply 1-2ml of the gel to moist facial skin including the eyelids, neck and décolleté. Help it become absorbed with light patting. The gel is more effective after preliminary application of Forlle‘d lotion.